The interview is about (what else?) 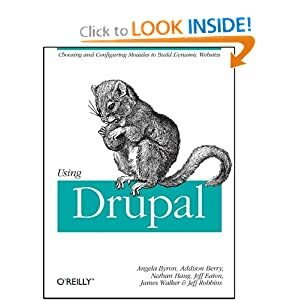 Drupal, and covers things such as what Drupal is, where it's going in the future, and some of our challenges we have as a project. Fan-tastic! May I mention that nearly all the stuff you write is always very detailed, friendly, thought-out, comprehensible (maybe especially for folks who aren't native speakers), and totally thrilling? 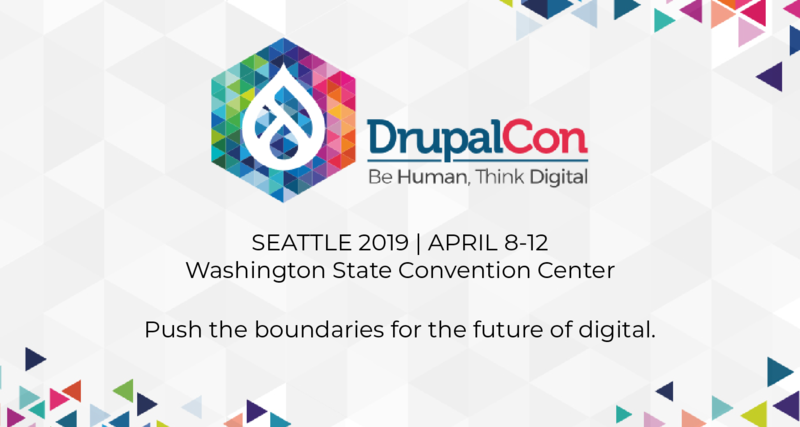 For me, you are the voice of Drupal (community)!